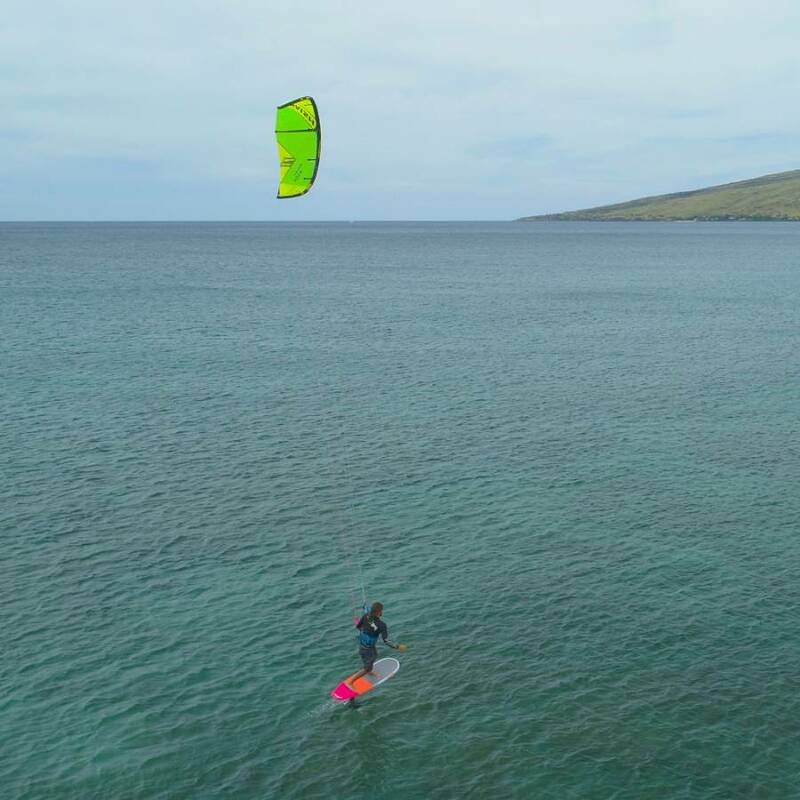 Whether just getting started or looking to take your foiling to the next level, the Hover 160 foilboard is a fantastic and forgiving choice for gliding above the water. 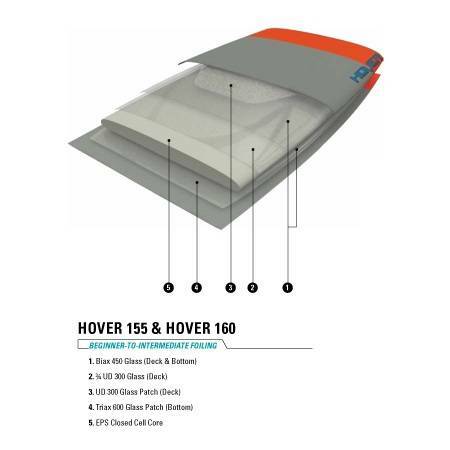 Featuring a PU foam core, fiberglass and topsheet construction, the Hover 160 is incredibly durable. 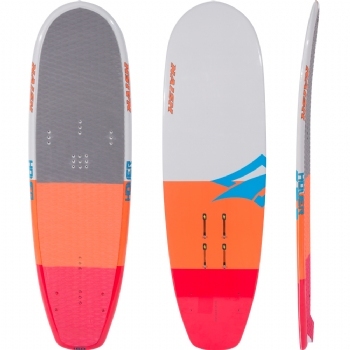 Its flat rocker line, rounded edges and generous buoyancy translate to early and forgiving planing. Nice and wide, with plenty of volume, the Hover 160 offers a hefty sweet spot and great stability. Drastically limiting the potential to nose dive, the Hover 160 is the ace up your sleeve. 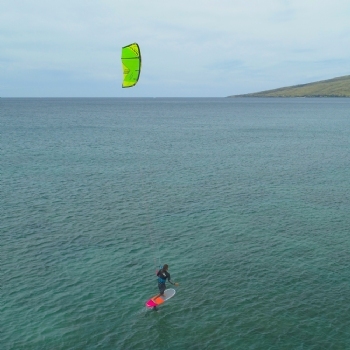 Master the art of foiling with the durable and easy-to-use Hover 160.